Sunbanks Resort is a unique vacation destination you and your family will never forget. 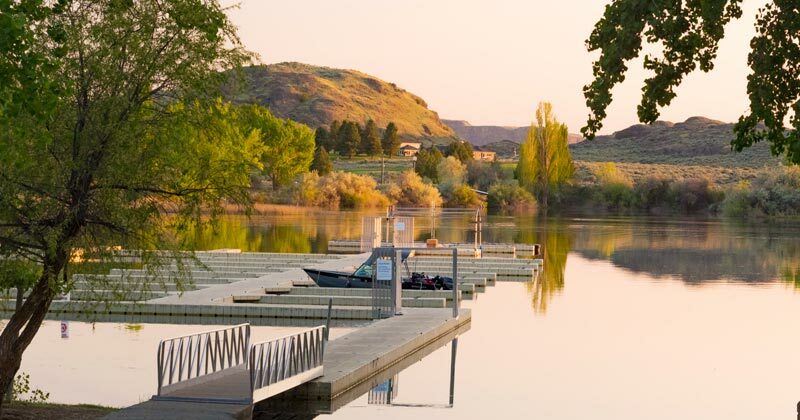 Sunbanks Lake Resort is the most unique lake resort destination in Eastern Washington. 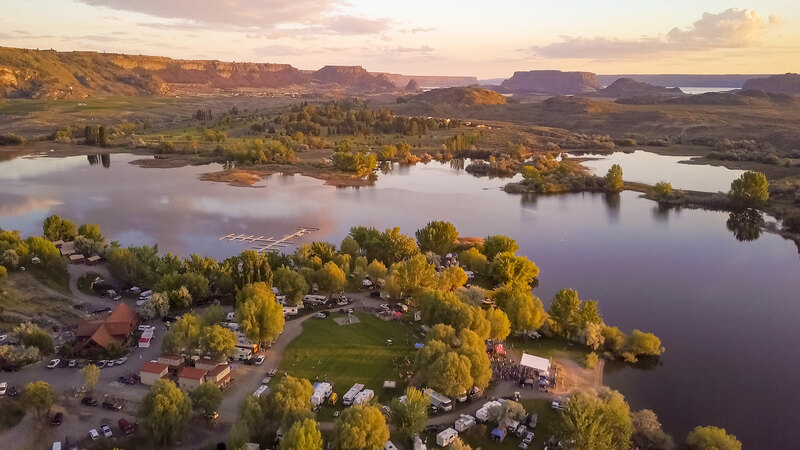 Located on beautiful Banks Lake near Grand Coulee, Sunbanks has miles of natural scenic beauty ideal for camping, watersports, fishing, or any type of outdoor activity. Need a place to stay? Experience the lake view villas and cabins, or camp in the beautiful tent or RV sites. Whether it’s weekend entertainment on our waterfront stage, a day on the boat, or a quiet night in luxury, Sunbanks Lake Resort has everything you and your family need to enjoy a perfect vacation getaway. 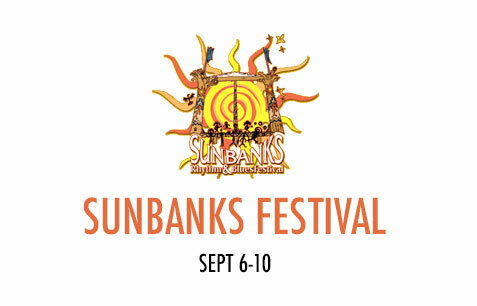 Book your visit to Sunbanks today! 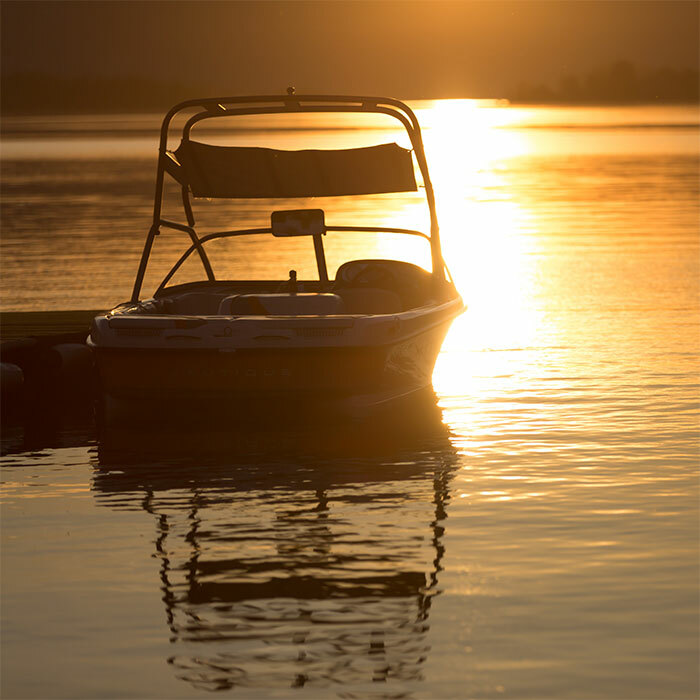 Splash into the summer by bringing your boat on your Banks Lake vacation. Whether you plan to tour the 27-mile expanse of sandy lakeshore via jet ski, watch the Fourth of July fireworks from a party barge, or spend an afternoon bass fishing with your kids, boat moorage at Sunbanks Resort is prepared to fit your needs. Sunbanks Resort has been our family’s annual vacation destination for the past 12 years. Every year it gets better and better! Sunbanks has drastically changed over the years from a premier campground into a five-star resort. We started camping in the lower lawn area when our oldest son was 3-months old. Now that he is 12, the houses overlooking the resort suit our family and friends perfectly! The endless list of things to do keeps our family busy from sun-up to sun down… and then some! 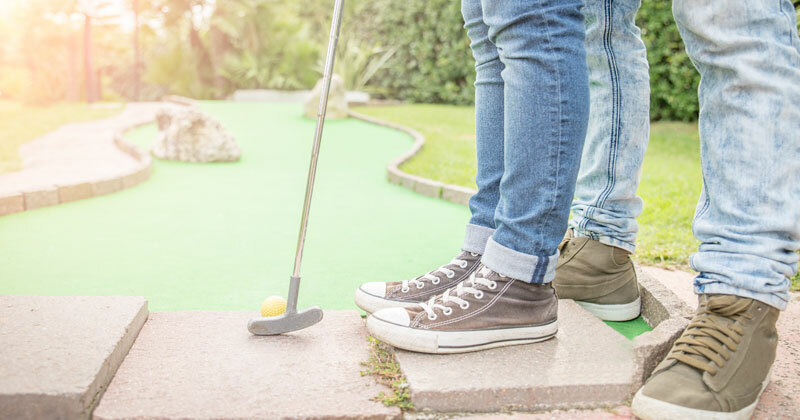 The kids enjoy the 18-hole mini golf course and swimming, bike riding and karaoke is always a blast! As for the adults, the Cantina, the live concerts, horse shoes, and don’t forget about the huge playground known as “Banks Lake” keeps us coming back for more every year! We especially like the family feel from the administration and the professional courtesy from every member of the staff. Every year they strive to create new memories for our family! Thank you Sunbanks! See you soon! Sunbanks Resort is an all-in-one vacation place. It has something for every age group from fishing to lawn games. My family enjoys lawn games in afternoon and a great sunset while fishing in the evening! The staff is helpful in finding what you need and they have a great rental facility for all those water toys!! It’s a four-star resort/campground. Sunbanks Resort is a unique vacation destination that you and your family will surely never forget.